Unit arrived within 4 days as expected. No smells, great packaging. I love this unit... it looks better that the photo. The density is just right.. when the unit is dry the volume is perfect!!! The length is just right I will definitely be re-ordering another one soon. 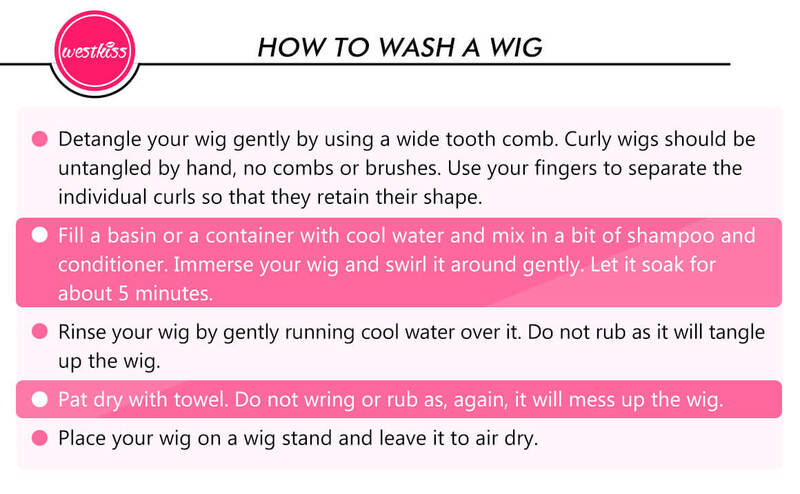 excellent, this is my second wig. Am very satisfied with this beautiful hair. I can't get enough of it. I love love it. The texture is soft and it does look like natural hair. The shipment was very first and its looks just like in the picture. The Wig looked amazing out of the box. I can't wait to rock this one! Beautiful hair and it’s thick.